More than doubling the space for the company’s state-of-the-art injection molding systems, Plastic Components, Inc. will reinforce their position among international competitors with medium and high-quantity production of defect-free parts in their revolutionary “lights-out” facility. 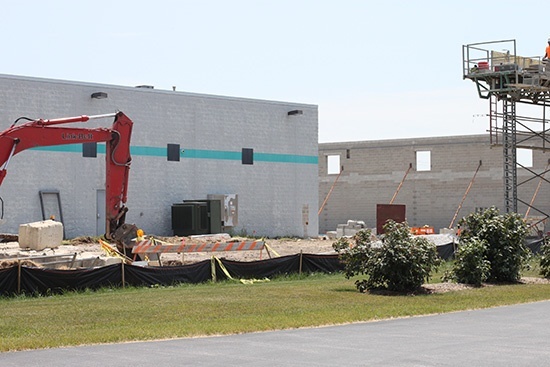 Plastic Components Inc. (PCI), a leader in plastic component prototype design, development and manufacturing, recently broke ground on a 23,000 square foot expansion at N118 W18845 Bunsen Drive. The state-of-the-art facility specializes in a manufacturing process that requires no direct labor. In September, 2014, PCI was awarded the issuance of US Patent No. 8,827,674 B1, for the revolutionary process that relates to a specialized injection molding factory system and an associated facility comprised of machines on a first floor with the resin supply placed on a mezzanine level. Bunsen Drive facility represents one of only a few “lights-out” manufacturing processes in the world with the capability of running 24 hours a day, 365 days a year, expanding our capacity to produce more defect-free parts only strengthens our ability to grow in a globally competitive market. The addition to the “lights-out” facility will provide more than double the existing space, expanding the building’s size to approximately 40,000 square feet and enabling PCI to add an additional 20 machines in the coming years to accommodate current growth and expected demand. 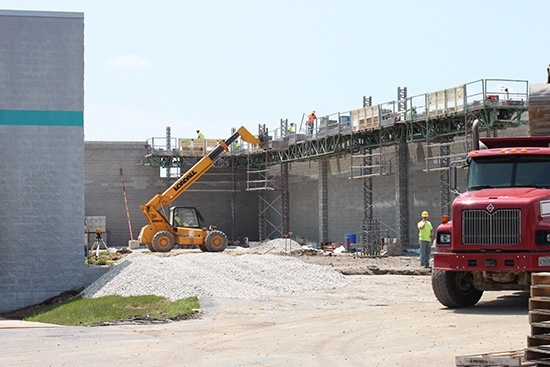 Construction taking place at the Bunsen Drive facility is scheduled to be complete in November 2015. Plastic Components, Inc. was founded in 1989 in a 10,000 square ft. facility with 3 molding presses and a plan to build a “fully-automated” manufacturing facility as a low cost, world-class producer of small & medium sized plastic injection molding parts. The company has grown to include 3 facilities, totaling over 75,000 square ft., shipping over 70,000,000 parts per month to customers all over the world, and was recently recognized as Plastic News 2015 Best Places To Work.